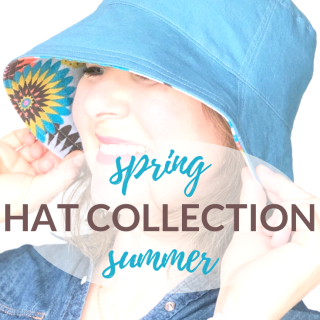 When you’re heading out this summer, there’s no doubt that you’ll bring your hat along, right? (Still don’t have one? Find them here!) 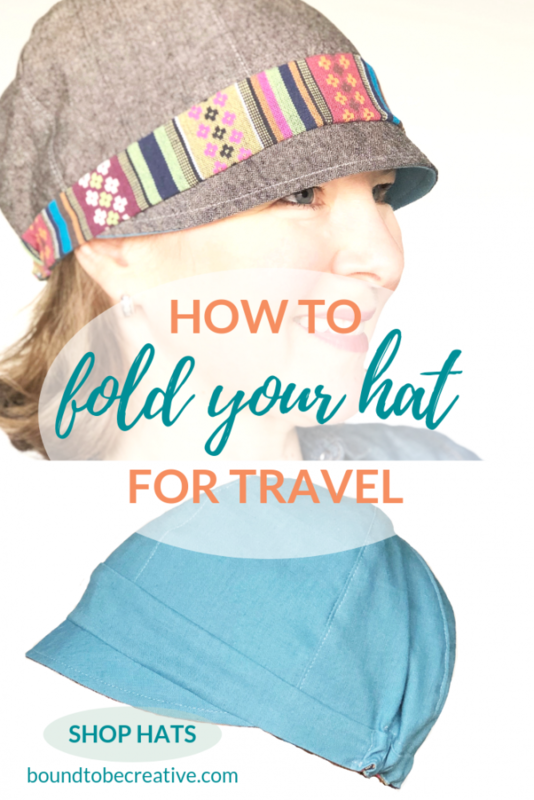 Learning to fold your hat for travel is key because it saves on the life of your handmade hat and it looks great every time you throw it on. 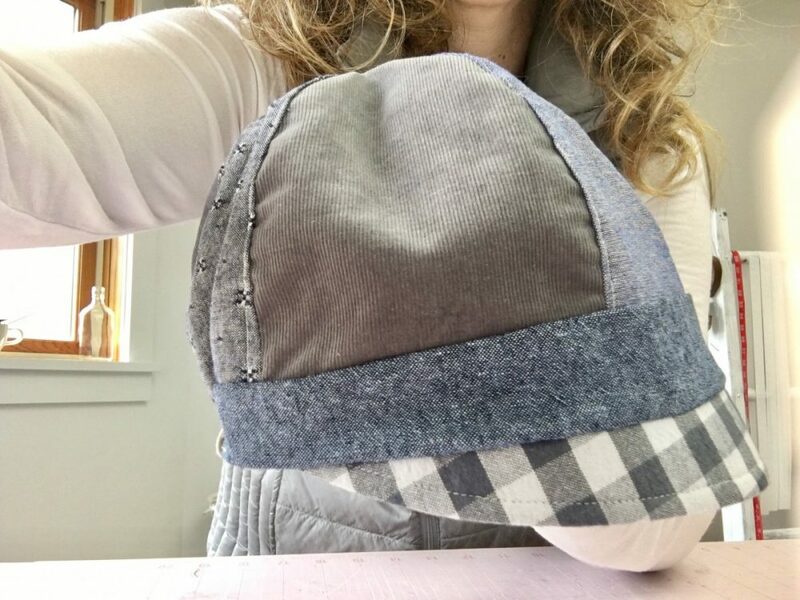 Plus you won’t get a cranky, bent brim – because we all know what happens with cranky, bent brims right?…well, fashion photo bomb. 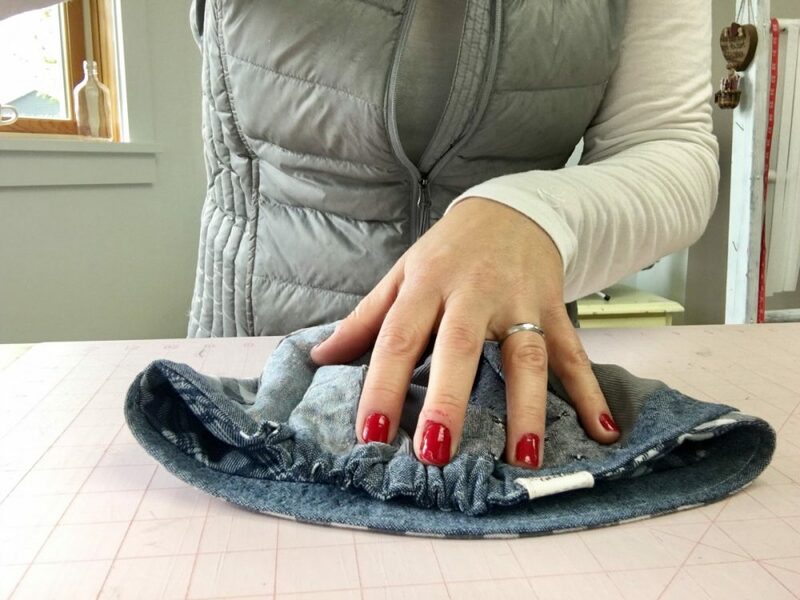 Simply lay your hat flat with brim facing down and fold the back of the hat (elastic side) toward the brim – still flat. 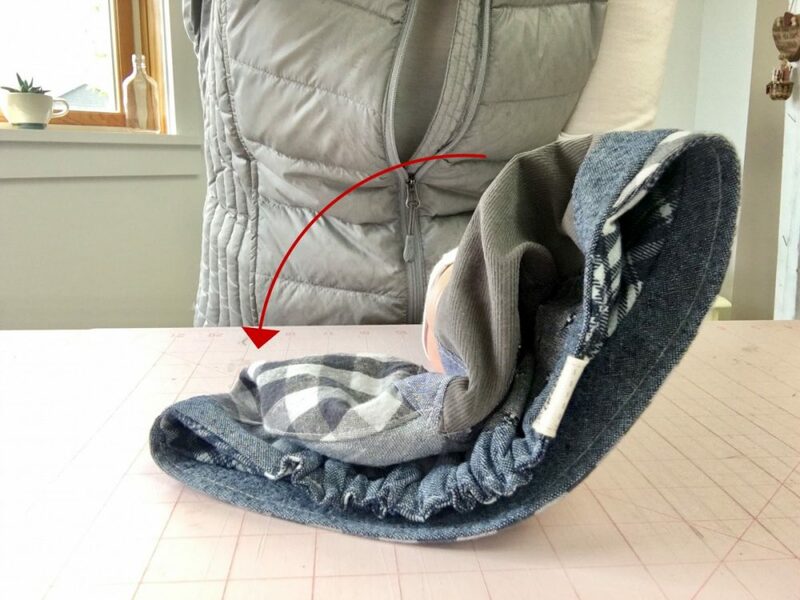 Note: you can pack your hat just like this, but I’ve tried it and the brim gets a bit cranky, and we don’t want that now do we. 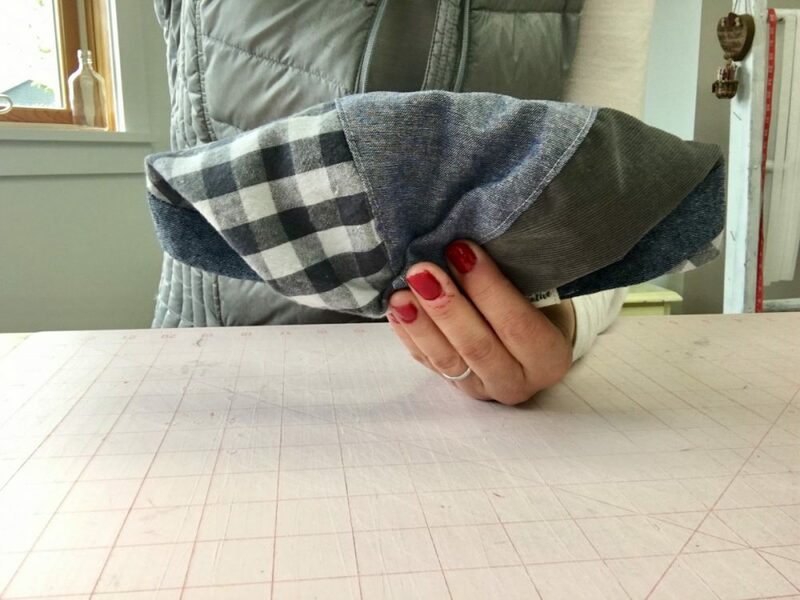 Fold again by bringing the top of your hat toward the brim and elastic. 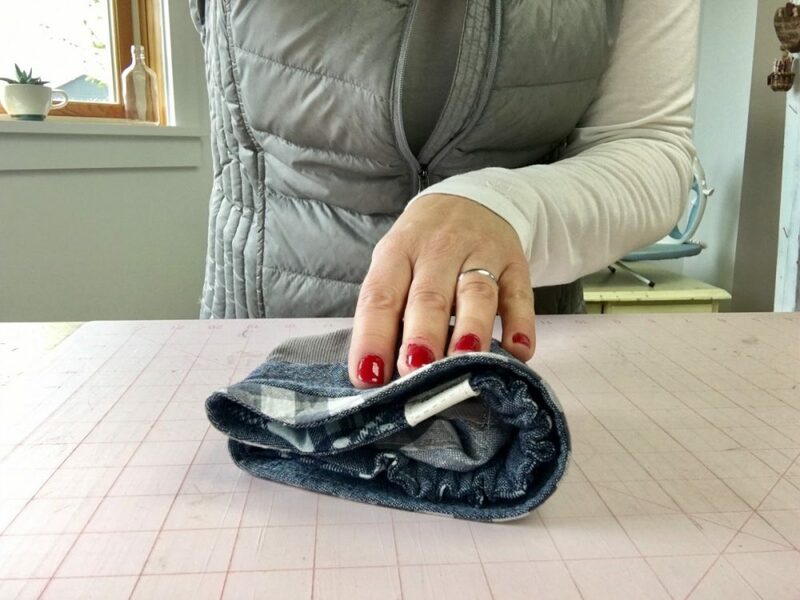 Aside from it looking like a yummy sub sandwich (must be lunch time) you’re creating a tight-ish fold (minus the lettuce and mayo). 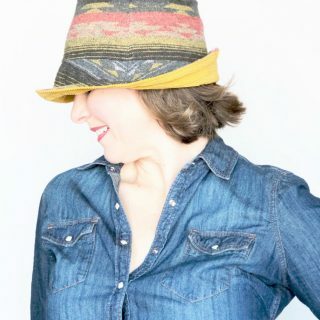 Fold your hat in half the long way as to curve your brim. Nice job! 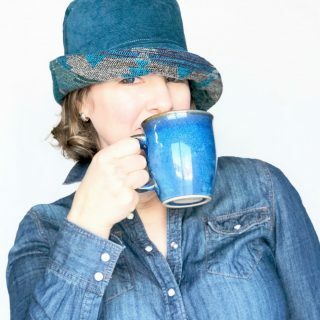 Now your hat is ready to be thrown into a plastic sandwich bag! Where are you headed this summer – cabin? lake? ocean? backyard kitty pool (that’s me)? 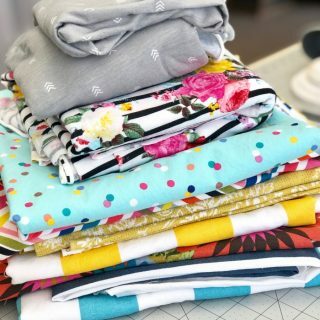 Bound to be ….packing it all in!